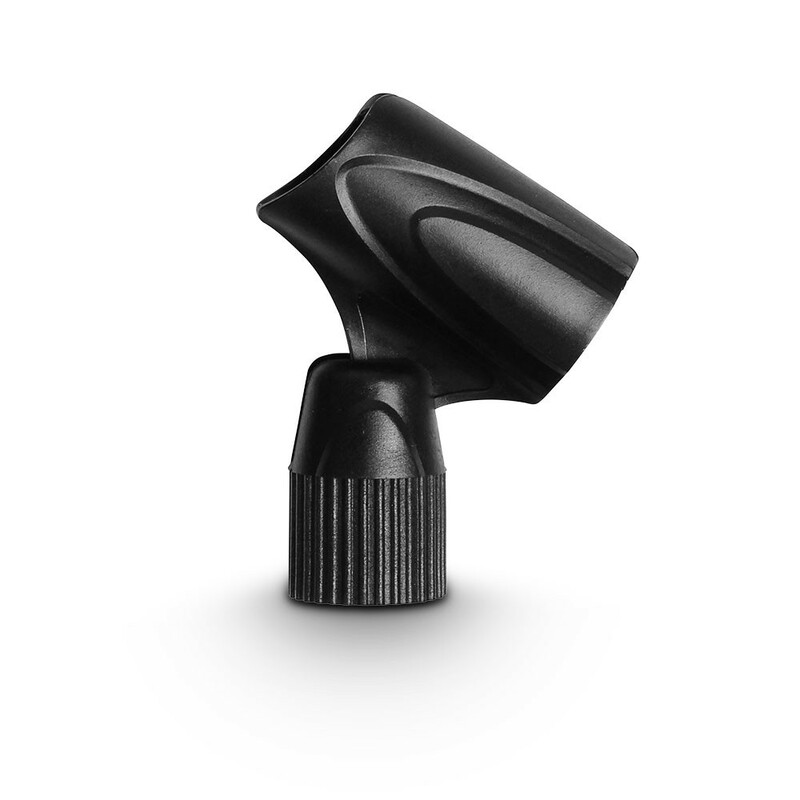 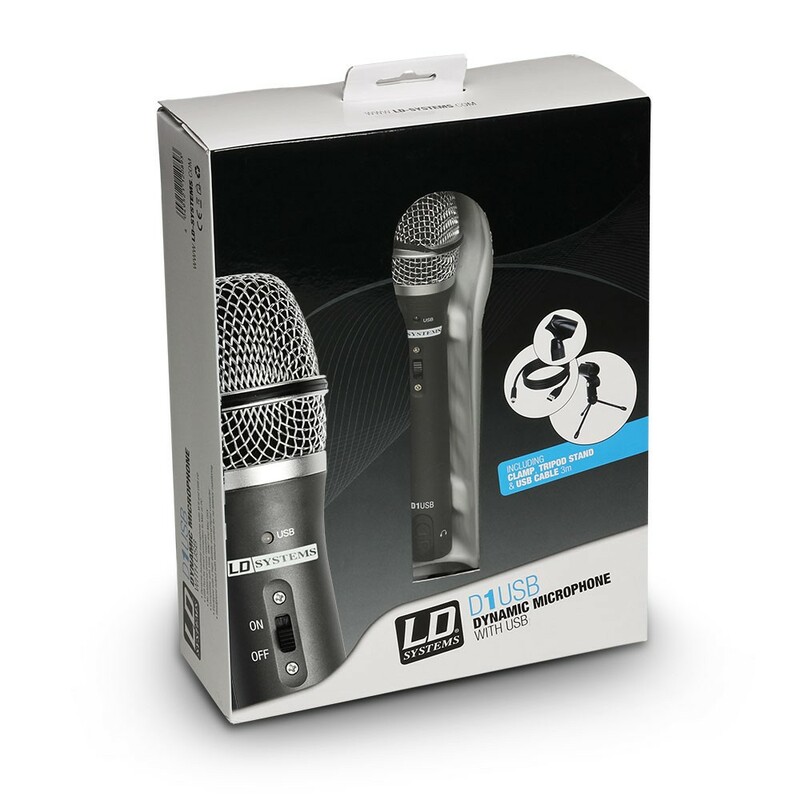 The D1USB is an all-purpose dynamic microphone with USB connection, which requires no additional drivers. 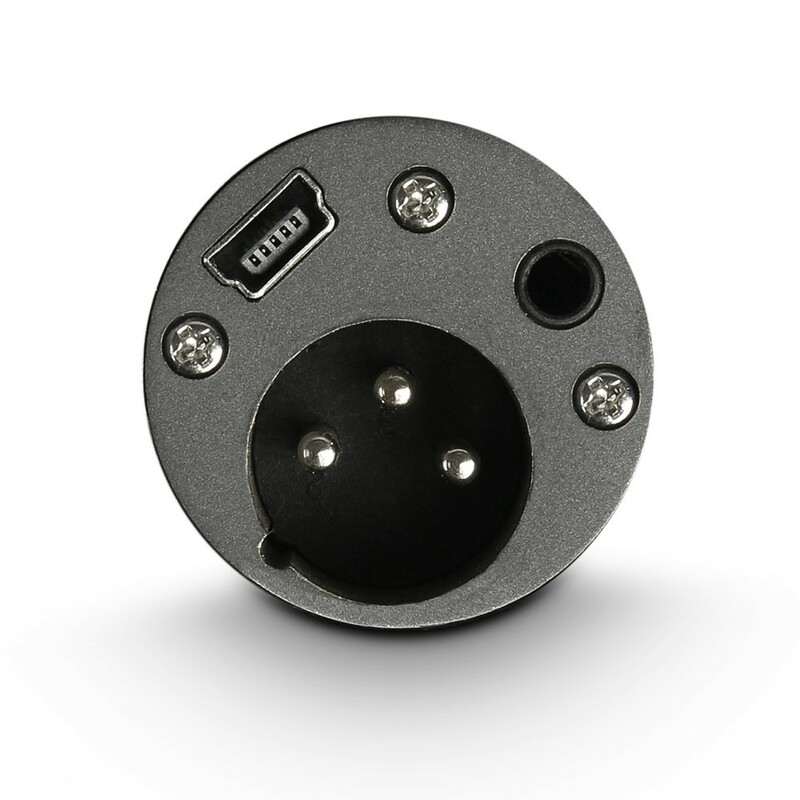 It has a perfect cardioid pickup pattern and a wide frequency range (50 Hz - 16,000 Hz). 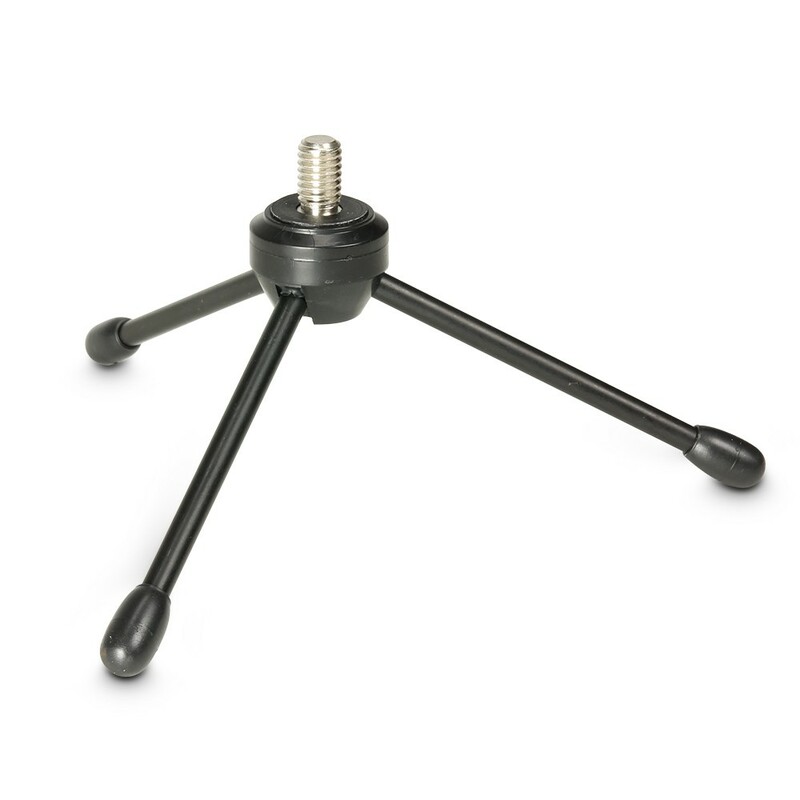 Therefore, it is usable for almost any sound source. 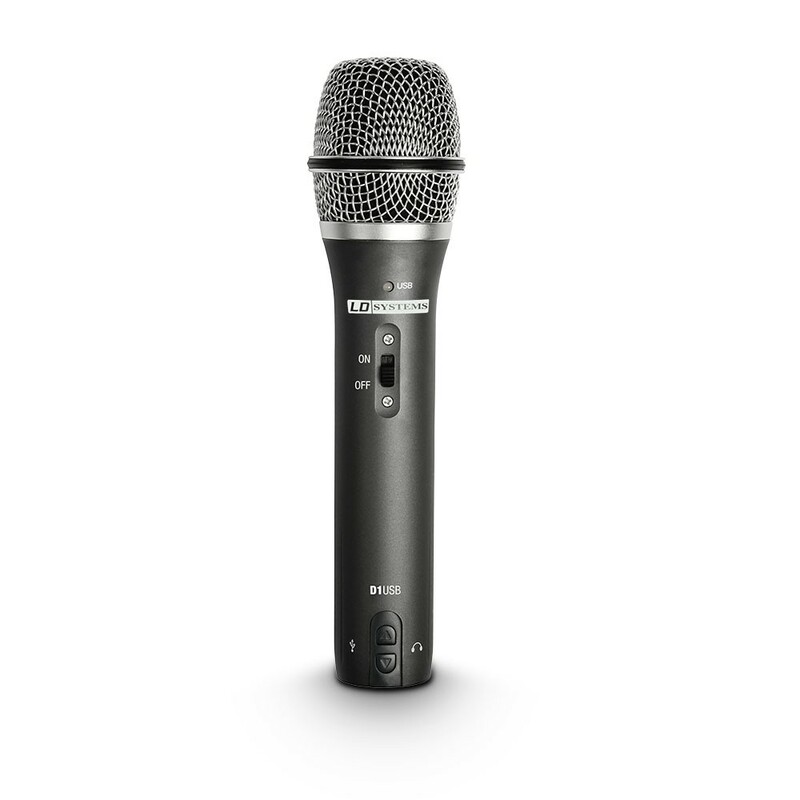 The clear and natural sound of the D1USB makes it the ideal microphone for use in podcast productions, multimedia presentations and other applications, for example, rehearsal recordings.